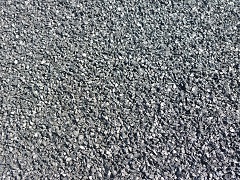 Rubber Granulators, Inc. has been recycling rubber since 1978. 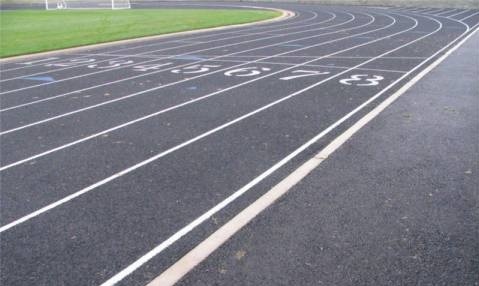 We typically stock material from #30* to 1" chips for a variety of applications from sport surfaces to rubberized asphalt. 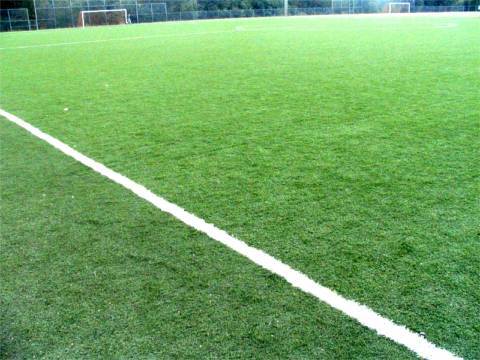 Our primary emphasis is on providing rubber for athletic surfaces. 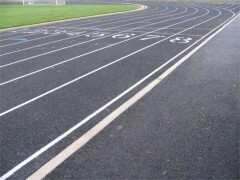 Please give us a call if you are looking for rubber for a track or infill field in the Pacific Northwest. 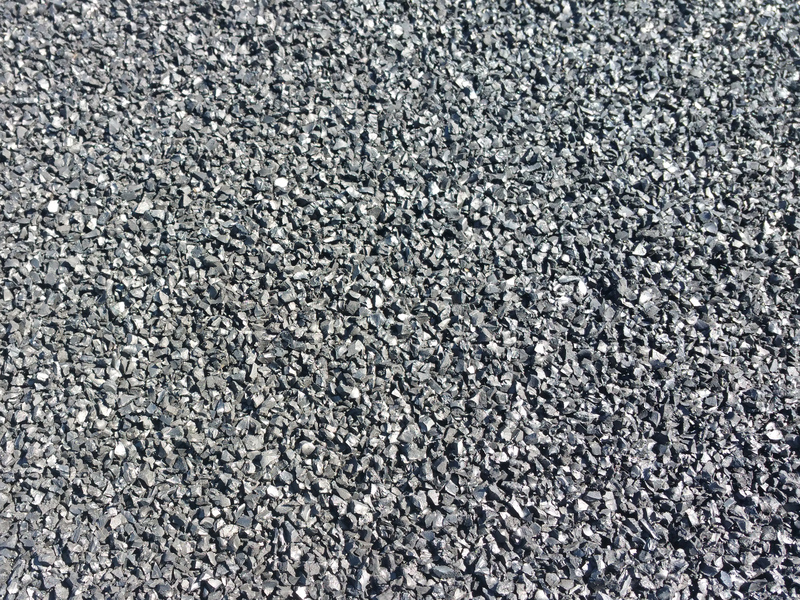 We produce and stock 1-3 mm and 1-4 mm crumb rubber granules in both small bags (55 lbs / bag, 40 bags / pallet) and large bags (2200 lb supersacks). We have Infill rubber too! We produce and stock 10 / 20. We can meet custom specs as well. 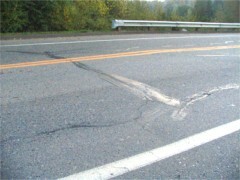 Call us for rubber for crack sealing or rubberized asphalt. We can meet custom specifications. * material that passes a screen composed of 30 wires per inch each direction.